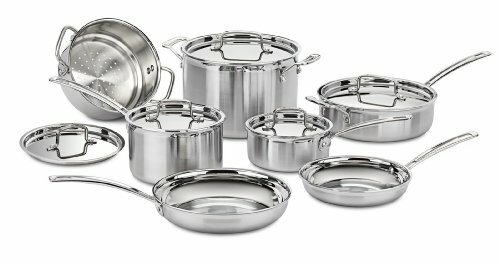 The magic of the Paragon induction cooktop is that it allows precise temperature control during cooking. 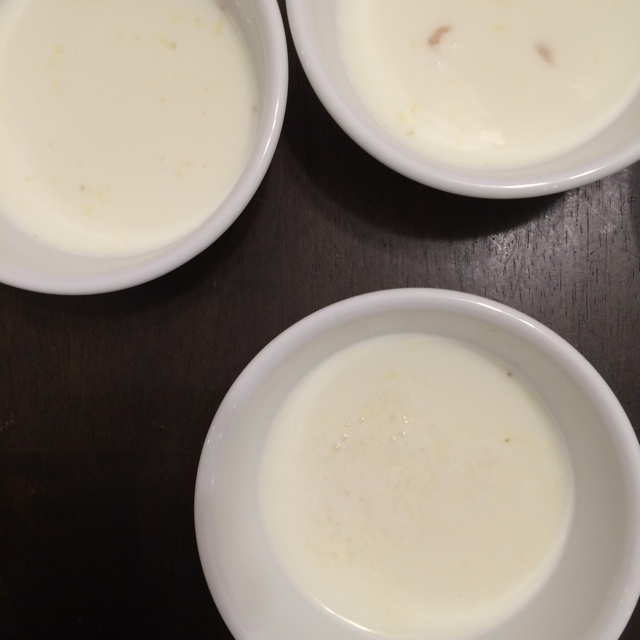 After I unboxed my Paragon, Cuisinart cookware set to arrived, first thing I tried is to make Hong Kong style Ginger Milk Pudding. 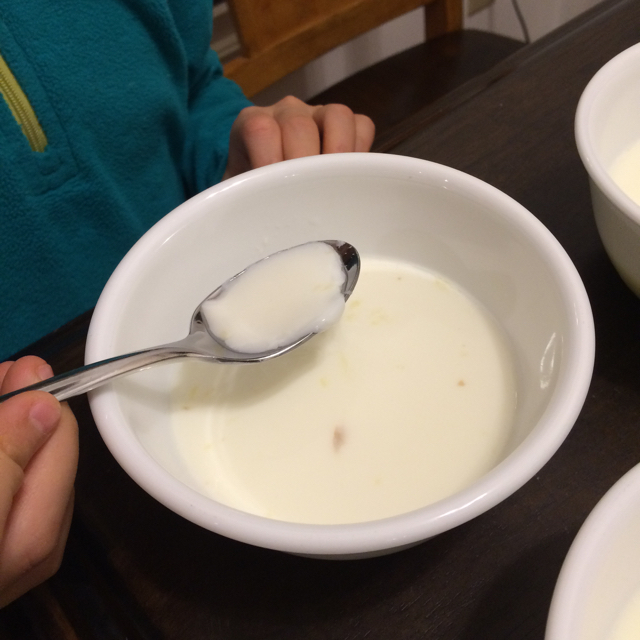 ( 薑汁撞奶 ) because getting the milk to the right temperature is a key part of this recipe. Find good fresh ginger. Use mature ginger if possible. Remove the skin and grate the ginger. 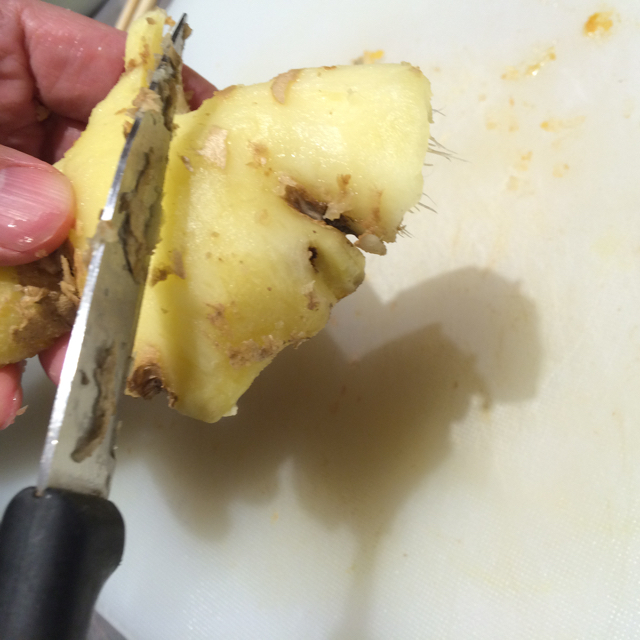 I like to remove ginger skin using the edge of a knife. You can use other methods. 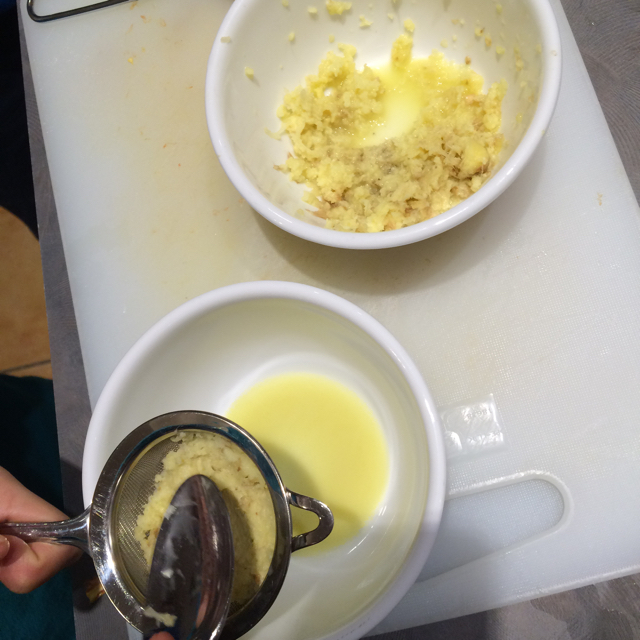 Once grated, squeeze out the juice from the ginger. Distribute the ginger juice into serving bowls. Measure out the milk. 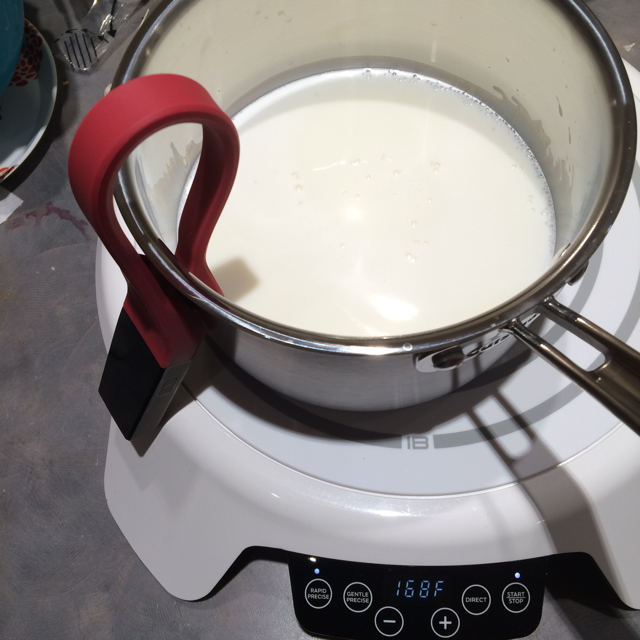 Program the Paragon to heat the milk to 165F and hold for 5 minutes. I just picked 5 minutes because it seems like a reasonable time. If you want to experiment with different hold time, I like to hear your result. 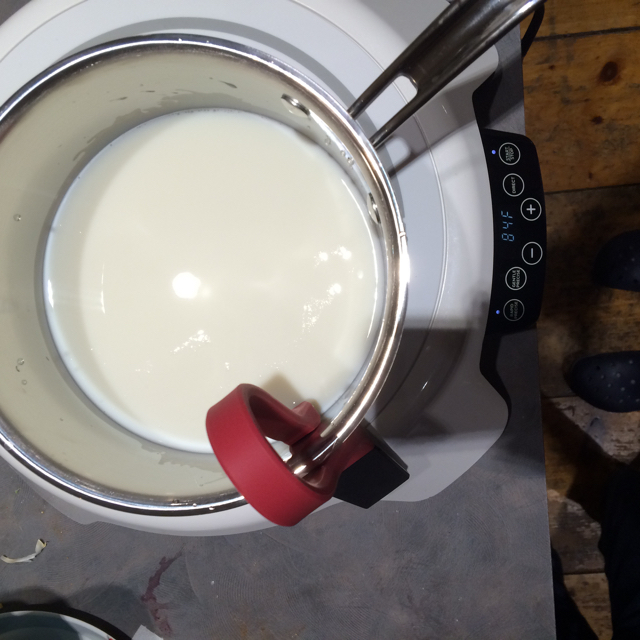 Once the milk is done, pour the milk in the bowls with the ginger juice at the bottom. You want the milk to naturally “kick” or stir up the ginger juice. But do not stir the mixture otherwise. Let it sit and cool for about 5 more minutes. 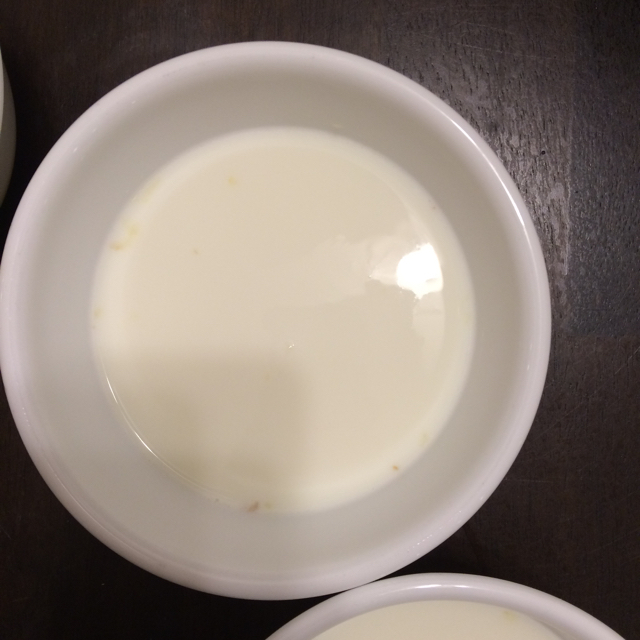 Then the ginger will naturally curdle the milk, and you have a nice Hong Kong style dessert.